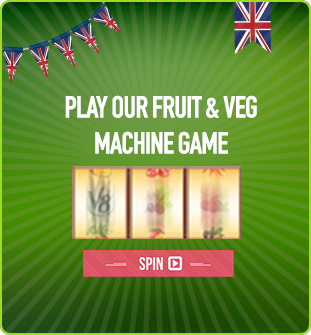 Here at V8 we love tomatoes and tomato juice. Apart from being versatile and delicious, the humble tomato is a powerhouse of nutrition. So numerous are their health benefits that they were once commonly used for medicinal purposes to treat a great number of ailments. We adore this little red fruit so much that we simply had to write a great big list of its health benefits and share it with you, so that you too could appreciate the wonder that is the tomato. Gac – super rich in lycopene but hard to come by. 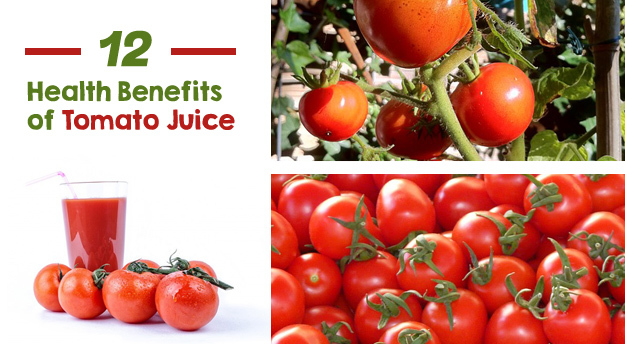 The benefits of tomato juice stem from the tomato’s rich vitamin, mineral and phytonutrient content. Of these, lycopene in particular deserves special attention. 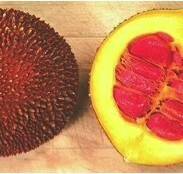 A powerful antioxidant, it has been found to promote good general health. It has also been linked to the prevention of a range of diseases, including cancer. Lycopene can only be found in greater quantities in a fruit called gac, which is as rare outside Asia as it is unappealing sounding. Unusually, the processing of tomatoes actually increases the concentration of bioavailable lycopene (by up to four times), meaning that tomato juice is a far better dietary source of lycopene than fresh tomatoes. 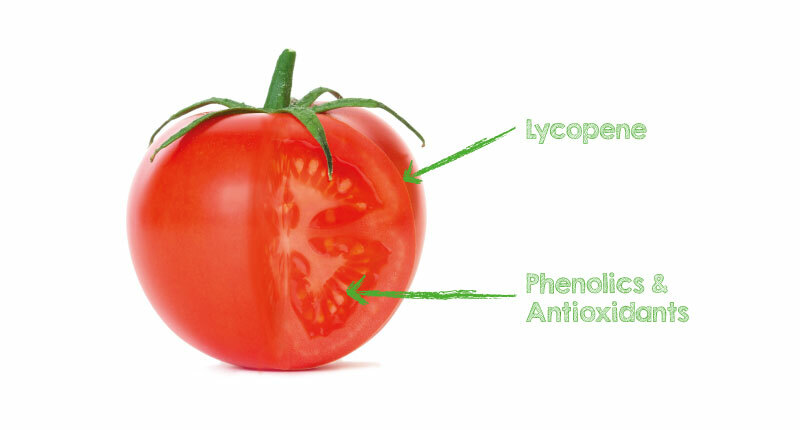 The majority of all that lovely lycopene is located in the skin of a tomato. The seeds of a tomato are home to most of the phenolics and antioxidants. These three essential elements are the reason tomatoes are show beneficial to the body. So make sure you’re getting the most out of your tomatoey goodness by using every part of the tomato. Lycopene and other carotenoids in tomato juice have been found to lower the risk of a range of different cancers, including lung cancer, breast cancer and prostate cancer. Studies have shown that men consuming high amounts of lycopene have a 30% reduction in their risk of pancreatic cancer. Daily tomato juice consumption keeps the liver healthy, which aids digestion, stimulates regular bowel movement and prevents constipation. The fibre found in tomato juice helps break down LDL cholesterol (bad cholesterol) and niacin has been found to have a beneficial impact on high cholesterol levels. Research has linked high intake of lycopene to a 30% reduction in incidences of coronary heart disease and cardiovascular disease. The rich supply of phytonutrients found in tomatoes have been shown to aid in the prevention of abnormal platelet cell clumping, beneficial for those with, or at risk of, heart conditions. Chronic inflammation and inflammation abnormalities have been linked to a whole host of unpleasant health conditions. Research has found that a daily glass of tomato juice lowers a person’s primary marker for inflammation by nearly one third. Vitamin K, found in rich supply in tomatoes, is of great importance in the health of your bones. The synthesis of osteocalcin, which is thought to play an important role in bone-building, is vitamin K dependent. Tomato juice works wonders in flushing out these harmful toxin depositions from the body. Its chlorine and sulfur content also help the liver and kidneys perform their detoxification function better. 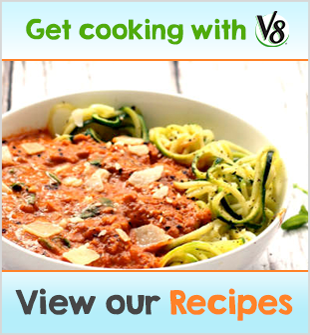 Recent research has found that diets rich in tomatoes can help prevent stroke, again thanks to lycopene. 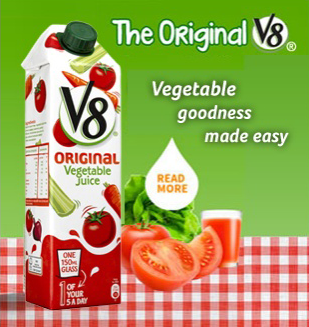 V8 Original Vegetable Juice contains 89% tomato juice with a rich, sophisticated flavour unrivalled by plain old tomato juice.